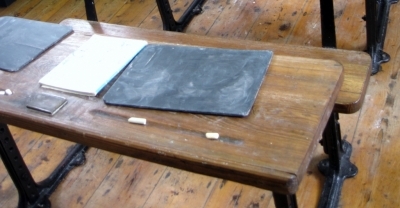 We are trying to compile a list of national schools, please contact us if you have memories or photographs of a national school or basic details of where a national school was. We know that there are many national schools missing from this list. Do you know where other national schools were? Do you have memories or photographs of any national schools? Please email if you can help. The former Bolventor National School was established in 1846. Source: www.geograph.org.uk The copyright on this image is owned by Rod Allday and is licensep for reuse under the Creative Commons Attribution-ShareAlike 2.0 license. 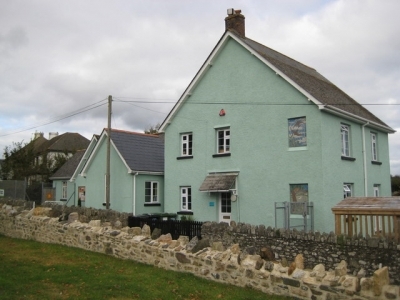 Chacewater national school, established in 1847, became Chacewater CP School (below). Source: www.geograph.org.uk The copyright on this image is owned by Rod Allday and is licensed for reuse under the Creative Commons Attribution-ShareAlike 2.0 license. Source: www.geograph.org.uk The copyright on this image is owned by Derek Harper and is licensed for reuse under the Creative Commons Attribution-ShareAlike 2.0 license. 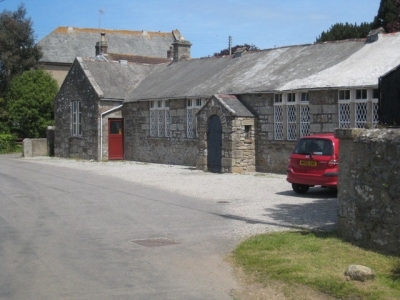 St Erth National School was built in 1841 and is now used as the village hall. The plaque on the former school building says 'national school 1836'. The more recent school building is just across the road. 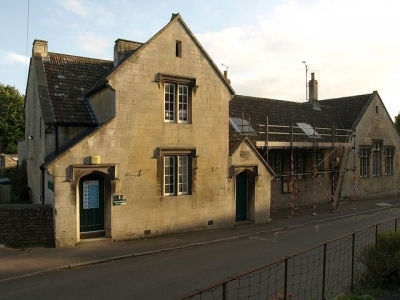 Hatherleigh National School was built in 1838. 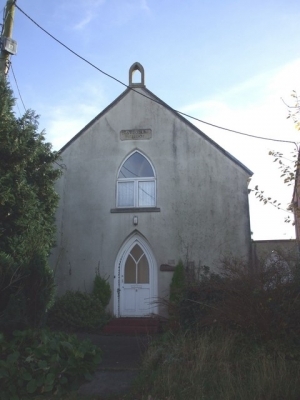 By 1878, it was being used as a Sunday school. Source: www.geograph.org.uk The copyright on this image is owned by Nilfanion and is licensed for reuse under the Creative Commons Attribution-Share Alike 3.0 Unported licence. 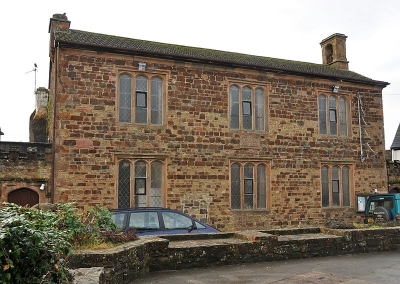 The national school was built on the site of the Manor House. 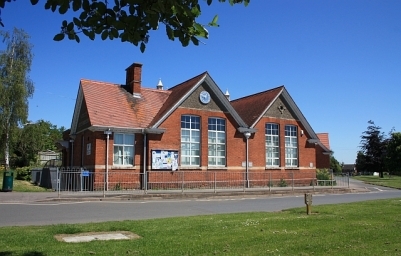 The building is now Ilsington Primary School. Source: www.geograph.org.uk. The copyright on this image is owned by Nigel Cox and is licensed for reuse under the Creative Commons Attribution-ShareAlike 2.0 license. Kingsbridge National School was on Scholars' Walk. There is no trace of the building there now. Source: www.geograph.org.uk. The copyright on this image is owned by Chris Downer and is licensed for reuse under the Creative Commons Attribution-ShareAlike 2.0 license. 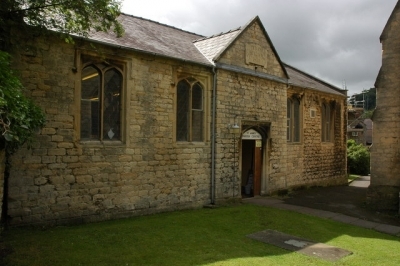 The national school was built next to St Peter's Church. The national school in the parish of Charlton Kings opened in 1830. In 1833, it had 60 boys and was chiefly supported by a small payment of one penny to three pence a week from each boy. Coates National School was opened in 1849. The building now has a residential use. Source: www.geograph.org.uk. The copyright on this image is owned by Brian Robert Marshall and is licensed for reuse under the Creative Commons Attribution-ShareAlike 2.0 license. 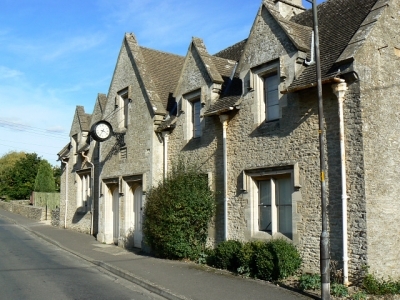 These cottages on Lords Hill once housed the national school. 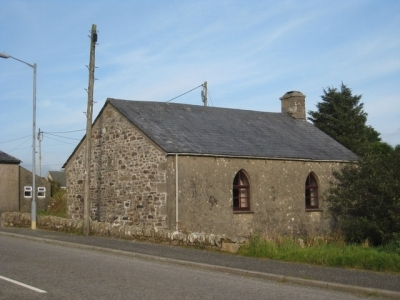 Source: www.geograph.org.uk. The copyright on this image is owned by Joss O'Kelly and is licensed for reuse under the Creative Commons Attribution-ShareAlike 2.0 license. The National School was bult in 1856. 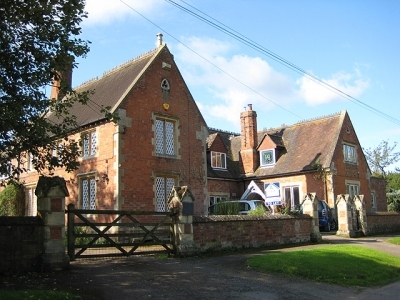 In later years, the school was known as Deerhurst School. Source: www.geograph.org.uk. The copyright on this image is owned by Pauline Eccles and is licensed for reuse under the Creative Commons Attribution-ShareAlike 2.0 license. 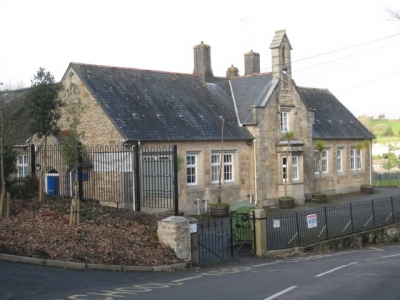 The national school was built in 1833 and opened soon after. Source: Wikimedia Commons. The copyright on this image is owned by Philip Halling and is licensed for reuse under the Creative Commons Attribution-ShareAlike 2.0 license. In the St Catherine parish,the national school, in 1833, had 120 boys and 124 girls. The daily national school, in 1833, had 60 boys and 60 girls. This building still carries the inscription 'National School 1862' although it is no longer a school. Source: www.geograph.org.uk. The copyright on this image is owned by Bob Embleton and is licensed for reuse under the Creative Commons Attribution-ShareAlike 2.0 license. An 1833 description: The "national school contains 100 males and the same number of females daily, and 40 of the former and 48 of the latter on Sundays; the salary to the master and mistress is 100l per annum, with a house and garden rent-free accruing from an endowment from the late Lord Redesdale and the Rector; a few of the children also pay a moderate quarterage." A national school was established here in 1826. A national school for girls was established (prior to 1833). 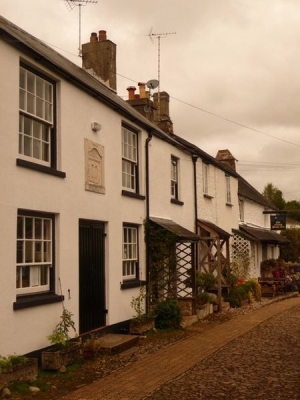 A national school was established here for 30 boys and 28 girls, using an endowment of 30l a year. The national school was established in 1830 for 67 boys and 44 girls daily (50 boys and 47 girls on Sundays). It was partly funded by endowment, partly by subscription and partly by penny payments from the daily pupils. 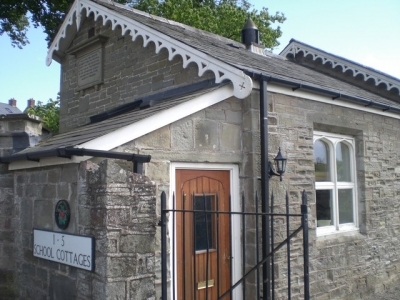 This former National School was built in 1837 and extended in later years. 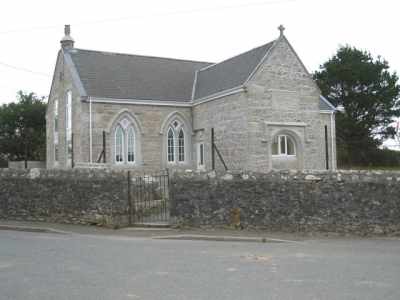 It became St Mary's Primary School until the school relocated to a new site in the north of the town in the 1990s. Source: www.geograph.org.uk. The copyright on this image is owned by Cameron Clark and is licensed for reuse under the Creative Commons Attribution-ShareAlike 2.0 license. 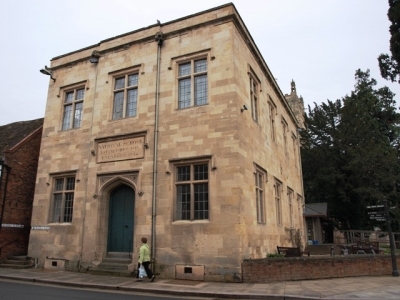 The national school on Church Street was established in 1815. In 1833, this school catered for 138 boys and 62 girls (with an additional 11 boys and 10 girls on Sundays). Source: www.geograph.org.uk. The copyright on this image is owned by tristan forward and is licensed for reuse under the Creative Commons Attribution-ShareAlike 2.0 license. 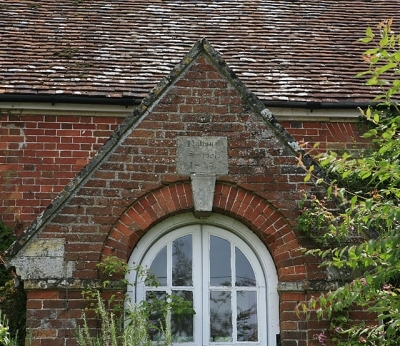 While the Farleigh National School building has long-since been converted into a private residence, the inscription 'national school' remains over the door. Source: www.geograph.org.uk. The copyright on this image is owned by John Lord and is licensed for reuse under the Creative Commons Attribution-ShareAlike 2.0 license. In 1868 there was a national school for both sexes. 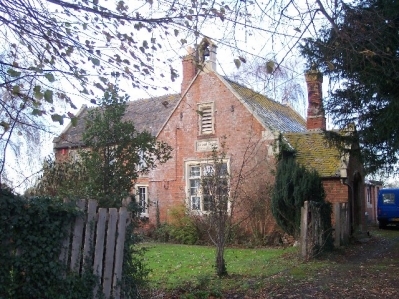 Wellow National School opened in 1852. 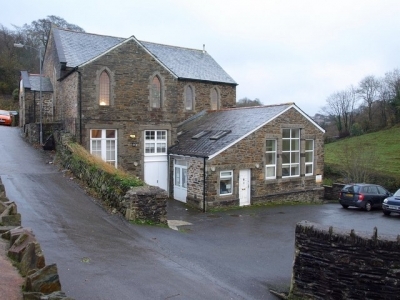 It is now St Julian's CofE Primary School. Source: www.geograph.org.uk. The copyright on this image is owned by Derek Harper and is licensed for reuse under the Creative Commons Attribution-ShareAlike 2.0 license. There was a national school in Biddestone in 1868. 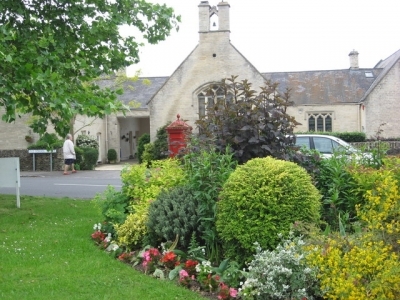 The National School in Monkton Farleigh was started in 1870. A history can be found on the Wiltshire Council website. The inscription 'National School 1843' still exists on what is now a private residene on Homington Road. Source: www.geograph.org.uk. The copyright on this image is owned by Peter Facey and is licensed for reuse under the Creative Commons Attribution-ShareAlike 2.0 license.